Mom woke me up this morning and threw me in the bathtub. What on dog’s earth is going on?! Doesn’t she know I love to smell ever so slightly of Fritos and whatever I most recently rolled in? Ugh, moms are the worst. I digress, it was a terrible thing to wake up to, but I figured there must be something good in it for me. And you know what, I think there was! She gave me special cookies after my bath (no, not those kind of special cookies) and told me I was a good boy. 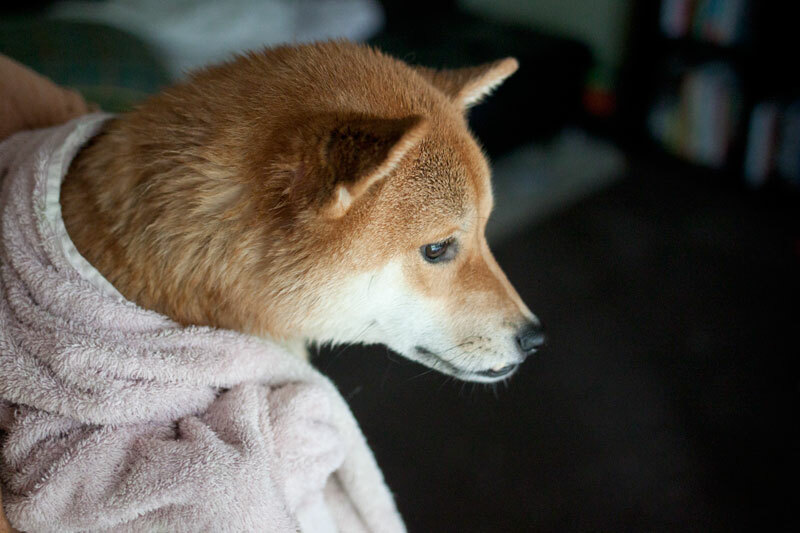 Little did she know I was plotting my post-bath time revenge. As soon as I got out of the tub, I wriggled out of her arms and shook all over the bathroom. Mom was so excited about it, that she started chasing me down with a towel! Oh boy, I was barking, and zooming, and spinning around and around. Mom and Dad love it when I do that. They call it the “zoomies” and laugh at me, it’s great fun. Especially when I get to bite them. Anyways, after that, I was tired so I took a little nap. But not too long after, Mom woke me up and told me we had to go, that we had plans! Plans? Sounds suspiciously like Mom wants to take me back to the vet for another “special procedure” or to the “farm for bad dogs.” Uh oh. Well, I was leashed up and ready to go, when Mom dropped me in the car. Car rides are not my favorite activity, but I’ll keep up appearances for the humans and pretend to tolerate it. Anyways, Mom was driving and we ended up at this park. I was very relieved when she leashed me up, that must mean we’re going on a walk! Of course the first thing I had to do when we arrived was, um, mark my territory. You know how we boy dogs do. But then it was exploring time! And we explored and we explored. I even sang the song of my people to the other dogs in the park. Oh boy, Mom and Dad really loved that! Mom even tells me that next time she and Dad have to travel that she’ll leave me with someone extra special from a place called DogVacay to continue the Dogventure. Have you heard of them? Mom says it’s a pretty sweet service – you search for a sitter in your area, and a list of people nearby shows up. You then can read their profiles and decide if you think we’d be a match! With a couple of clicks, you can book your stay, and it even includes pet insurance, 24/7 customer support, and daily photo “pupdates” from your sitter. They’ll even come to your house if you want! So I guess if Mom has to leave me, it’s best to leave me with a sitter through DogVacay. Though I’m still not sure how I feel about Mom ever leaving me. Shh, don’t tell her I said that! 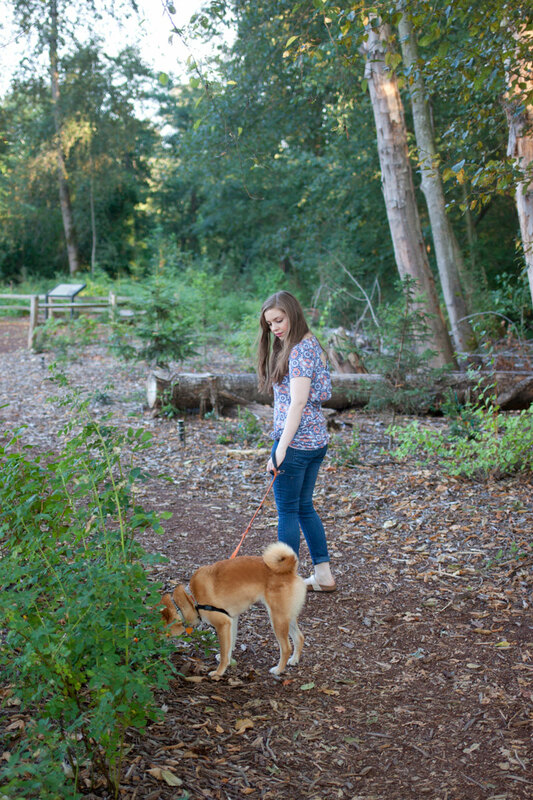 Thanks to DogVacay for sponsoring today’s post and helping us have a fun #dogventure. For more information about DogVacay and to book a stay with one of their sitters, visit their website. Have you heard of DogVacay? Would you trust your furry friend to a sitter? Oh that’s good to know! Thanks Olya! LOL we love you and your antics Rigby! Hmm, I usually give my dogs a bath AFTER their walk! Your mom is brave! I have a hard time trusting someone to take care of my little Lily. Usually she goes to a doggie daycare here in town, because I know she’ll be safe and secure there. I would be a little worried about taking my dog to someone’s private home to be watched, because she might try to escape, and get lost! In the doggie daycare, I know the outdoor area is very secure and supervised, so I feel better about her being there. I know what you mean – we have Rigby in doggie daycare too, and they’re our back up when we go out of town since they know him so well already! I love the idea of DogVacay because they highly encourage meet and greets in advance, which is what I would do before leaving Rigby! Haha! Zoomies are Rigby’s favorite activity. that sounds like a pretty awesome service. my dog lives with my parents now and we have two cats that live with us.. so when we go on vacation we don’t have to worry a doggy hotel or sitter.. we have someone come in once a few days and make sure the food dispenser isn’t broken and the water is still out. we’ve been meaning to get another dog to add to our family.. (mine is not fond of jacob) but i think it’s usually so hard / expensive to leave the dogs behind. That’s the nice thing about cats – so much more low maintenance when you go on vacation! Dogs definitely are not cheap to board or have taken care of if you travel, thats for sure! Omg this post was adorable! Rigby, you’re such a cutie, Alfie and you would totally be pals, I know it. Aw, thanks Nancy! I’m sure they would be! Aw, when do you get your puppy?! I love that this was in the point of view of Rigby. :) Such an adorable post! Rigby is so cute! DogVacay sounds like a great service! Rigby is a GORGEOUS dog! Definitely stealing the show in this post. Aw, thank you so much Ayana! Aw Rigby is too cute! What breed is he? This post is too cute! Sounds like a cool service. We could use something like this for our fur baby. Agreed – it’s so convenient to find sitters in your area! Much better than boarding at a vet! Love this post so cute! “The zoomies” is an absolutely perfect way to describe that!! Oh my gosh, I thought Rigby was a fox until I saw his tail! How funn, such a similar face. Sounds like a fun day out. I love the idea of a pupsitter, although I think I would look after anyones dog for free – I’m so desperate to get one! Haha, he gets told he looks like a fox quite often! :) I was totally like you – desperate to have a dog! They’re so much fun, but a ton of work too. 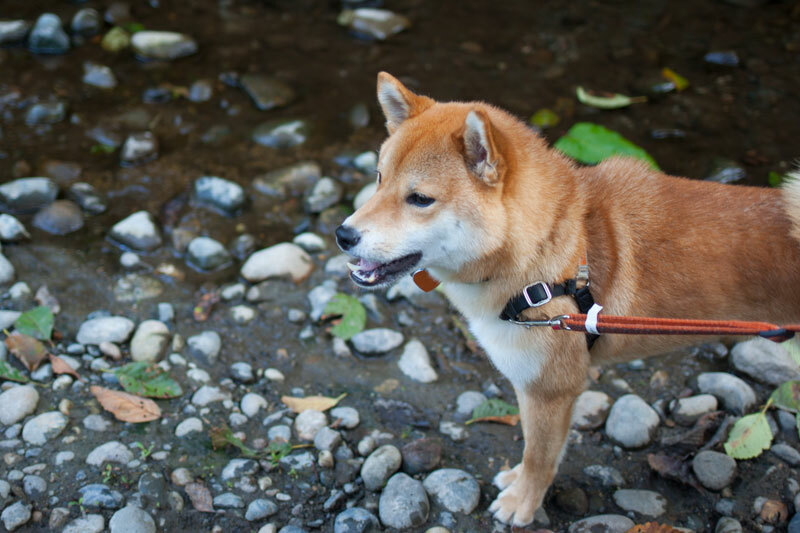 That is a soft and cute dog… cuter than normal! I have never heard of dog vacations, but I wouldn’t trust mine with a sitter probably. I’m always paranoid about people. Haha, totally understandable. 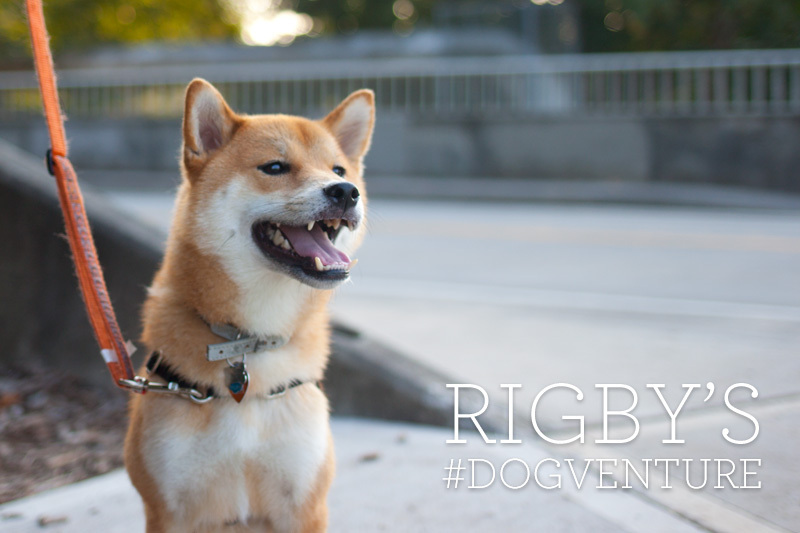 We will definitely do a meet and greet before trusting any sitter with Rigby! Rigby is so cute!! What a great day! I’ve heard a lot of great things about DogVacay! Loved this post! So much fun! Such a cute pup. I am loving meeting all the blogger dogs. What a cute dog! He seems like a lot of fun. Awwww made me smile through out, thank you. Aw, happy to make you smile Myrabev! Such a cute post, and a cute doggy! What a sweet puppy! Love hearing good stories about Dogventures. Oh my goodness what a cutie pie!! Seriously – that face! your dog is to freaking adorable! Rigby is such a beautiful dog. The dogvacay pupdates sounds really helpful actually! Rigby is so adorable! Thanks Jessica! 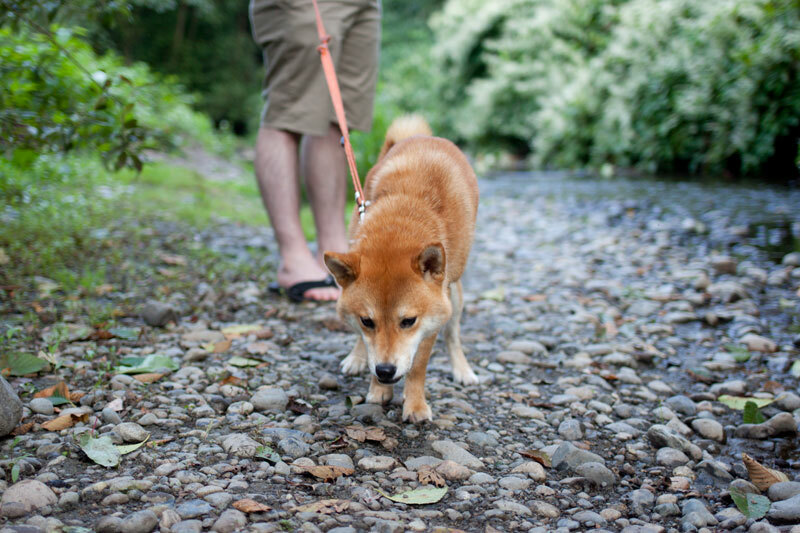 I think that’s a great feature of DogVacay too! Oh my gosh! This is so cute!! Aren’t dogs wonderful? They have great personalities. Love your story. Love the photos! Your dog is adorable!! How cute is Rigby! I assume is the reason for your blog name? I want a blogging dog too!! oh he is so cute!! cant wait to hear more from rigby. Pingback: Introductions: Your Bouquet for the Day.